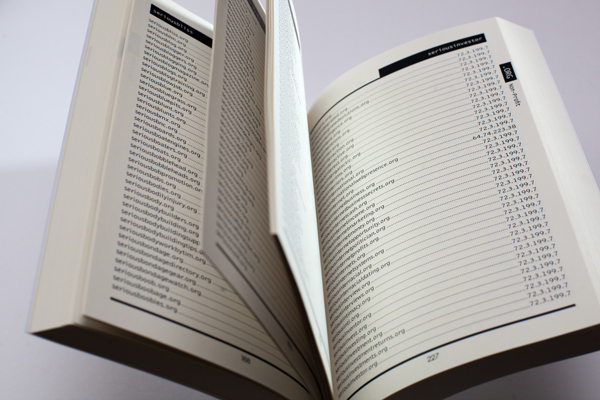 Experience the Web in alphabetical order. 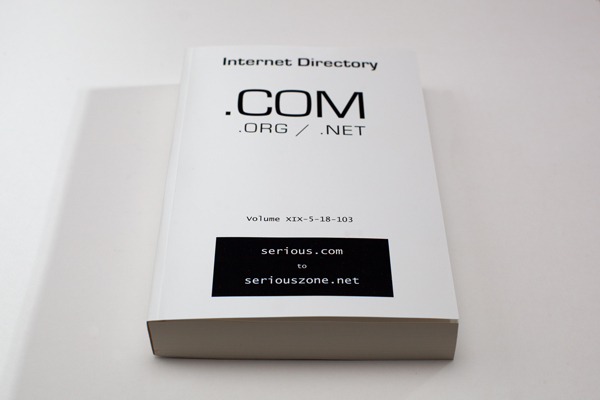 Volume XIX-5-18-103 includes all the serious on the Internet. The book is available on Lulu.